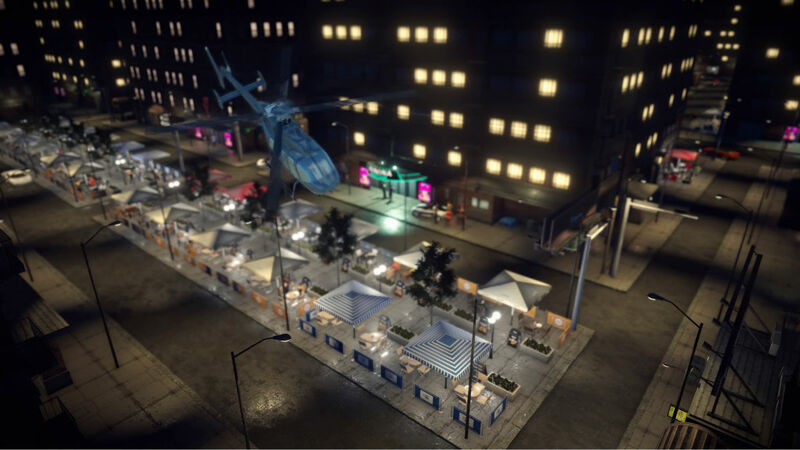 We may soon see an explosion of real-world based games using augmented reality, thanks to the opening up of the Google Maps API to game developers. With this, developers will be able to create new worlds on top of our existing one, using all of the data found inside of Google Maps. For example, let’s say you wanted to create a zombie game using your own neighborhood. Google has gone ahead and integrated the Google Maps data into the Unity game engine, meaning developers only need to texturize and stylize the map to fit their needs, then of course, make the game itself. Here’s how Google puts it. In the end, I believe Google and a few game studios envision a worldwide game that can be played by anyone and anywhere, similar to what we saw with Pokemon GO. There is probably a long ways to go before we ever see that, but this is the first step.